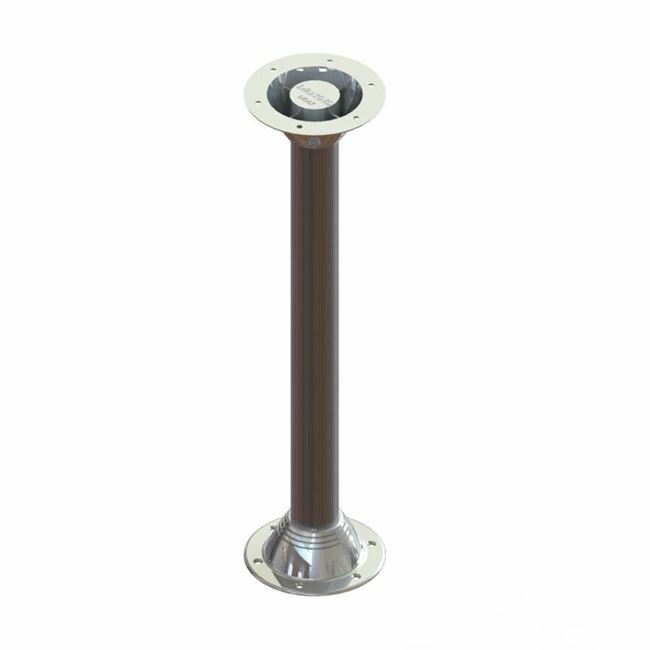 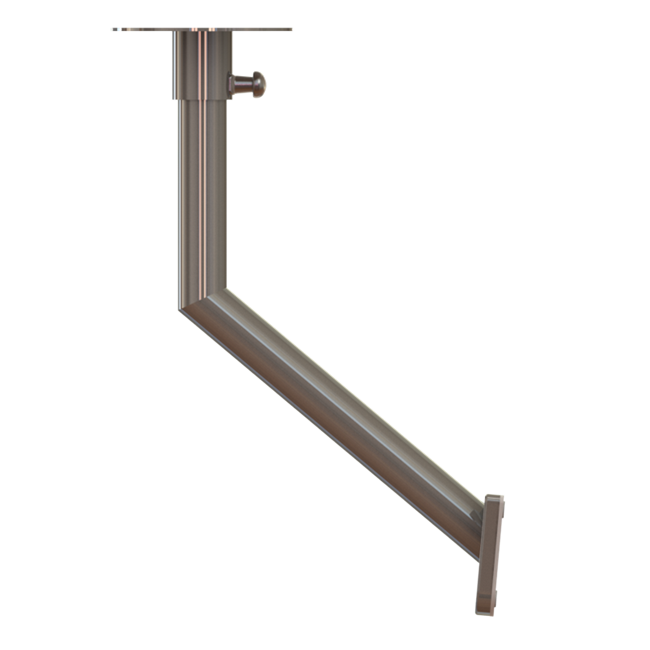 Our table pedestal systems are the pinnacle in style, workmanship and versatility in the marine industry today. 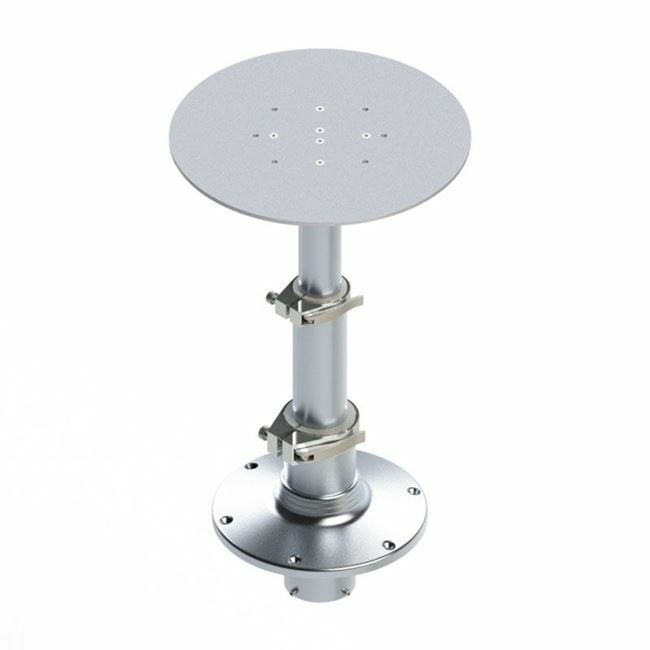 Our table pedestals are available in a variety of sizes and designs for boats of all sizes. 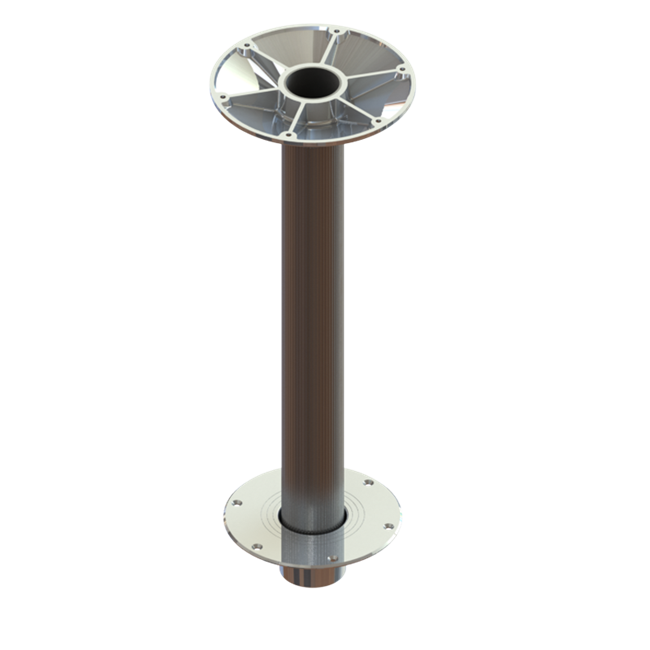 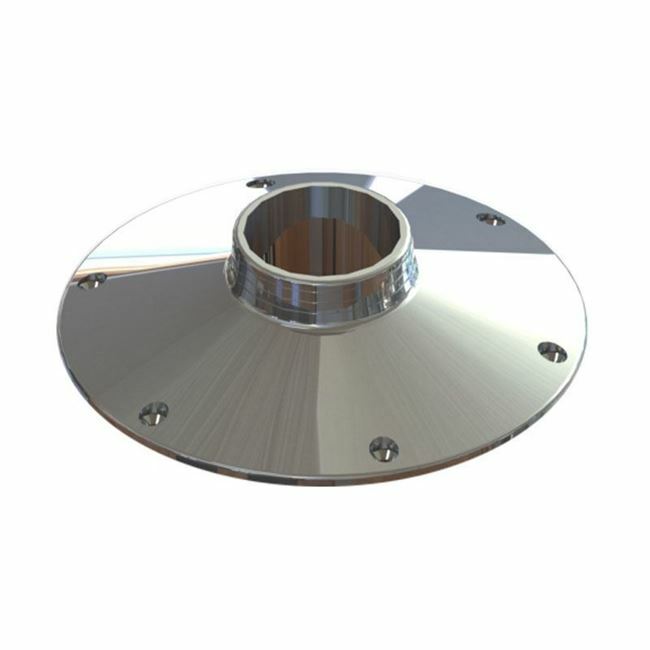 Using premium marine-grade aluminum alloys and stainless steel, our table pedestals ensure long-lasting protection from the constant exposure of sun and saltwater.